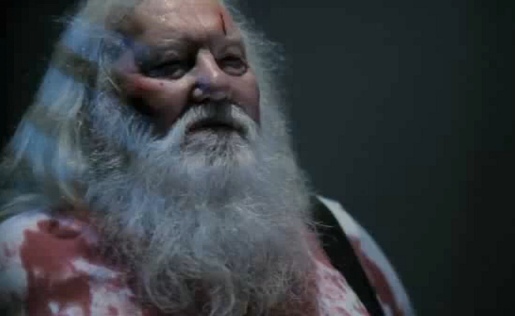 Rebel Virals have produced and seeded their Christmas card for 2009 featuring Santa Claus along with Jack Bauer from the Fox television series 24. Santa’s been apprehended for suspicious behaviour and Jack wants answers. Kiefer Sutherland’s character Jack Bauer replays an interrogation scene with a bloodied Santa Claus in the hot seat. Santa admits it does look bad. He’s flying over the United States without a passport, dropping off bags, carrying a list of good and bad. Bauer wants names. Now. Rebel Virals are based in Bristol, UK.